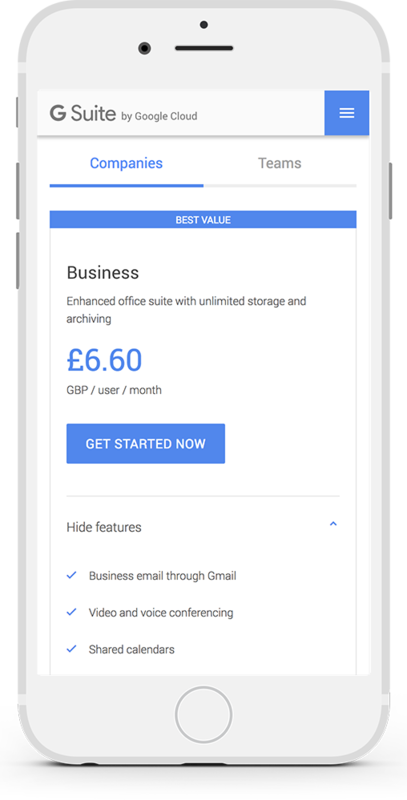 We can help you recognise the full benefits of Google's services. Whether you are still evaluating cloud solutions or ready to make the move to Google's services, tap into our expertise to make it a smooth experience. We simply do not get beaten on price for domains. 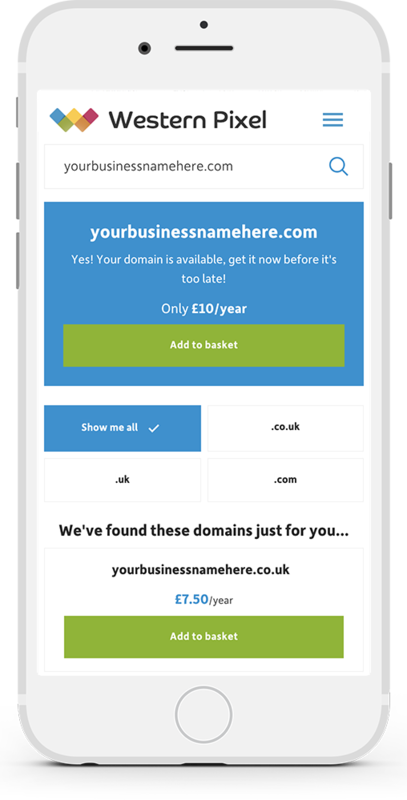 Get a .com domain for just £10/year or a .co.uk domain for £8/year. Our class-leading cloud hosting infrastructure lets you get online with ease and a low budget. From planning, to releasing, to continuous monitoring - our DevOps team's focus is attention to detail. Our experience in delivering full-stack DevOps with extreme attention to detail pushes boundaries on what the digital standard should be. Our partnership with Google allows us to delve into and optimise our clients' IT infrastructure and operations. Western Pixel was founded in 2007 when digital marketing was coming of age, and businesses all over the globe were looking to modernise their brand with a common and consistent design language across all their marketing channels. As websites become easier to produce without domain expertise, we've been shifting our focus to delivering Google Cloud solutions and a robust data centre infrastructure. All our attention is on you. It's why we don't let you buy directly online; we tailor your experience in a way that leaves little left to desire. Western Pixel is an authorised Google Reseller. Let us help you migrate your company's email service across to Google. Complete planning, to developing, to cloud infrastructure management to keep your services online at all times. Get .com domains for £10/year and .co.uk domains for £8/year. Other LTDs are also available. A simple control panel that lets you quickly deploy and maintain your website for really low cost, starting from just £60/year. A virtualised server (with dedicated resource if Hybrid) where you have full OS/SSH level control. Maintain your own dedicated server with Gbit networking straight to the internet's backbone. We also offer addons such as SSL certificates, backups, and content editing (such as spelling and grammar). 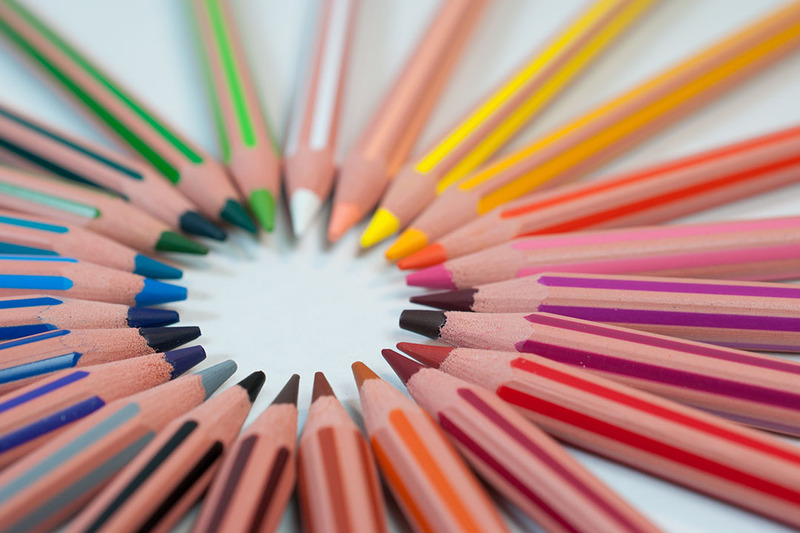 We go the extra mile for our clients to deliver extreme attention to detail, and excel in our technical capability. Shared hosting offers a simple intuitive control panel that lets you quickly deploy and maintain your website. A virtual private server (VPS) or a Hybrid Server (HS) gives you full OS level control including SSH. If you're unfamiliar with command-line management, you can opt with Plesk (from £5/month) or cPanel (£30/month) to manage your server using a GUI. 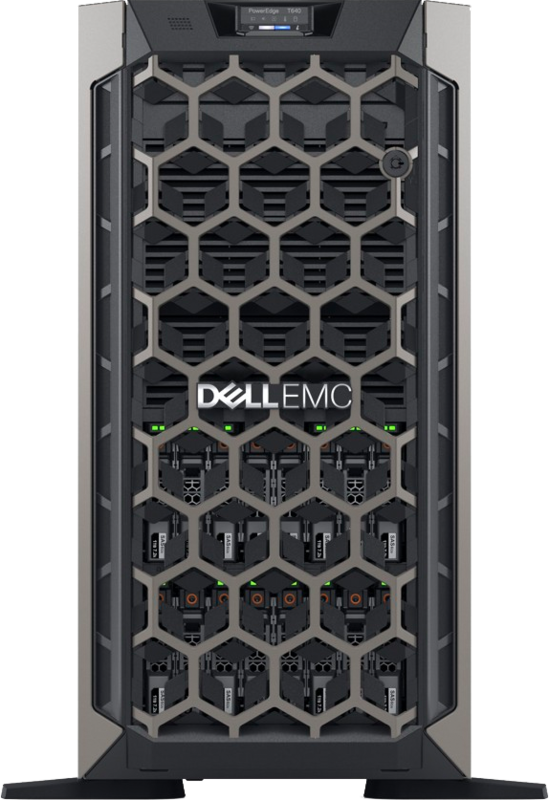 Hybrid Servers have guaranteed RAM and dedicated disk space - ideal for high I/O applications and websites.